Front Cover! Israeli Air Force Magazine #243 2018. 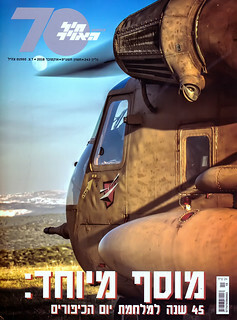 70 Years of the Israeli Air Force, special thanks to the IAFM team!